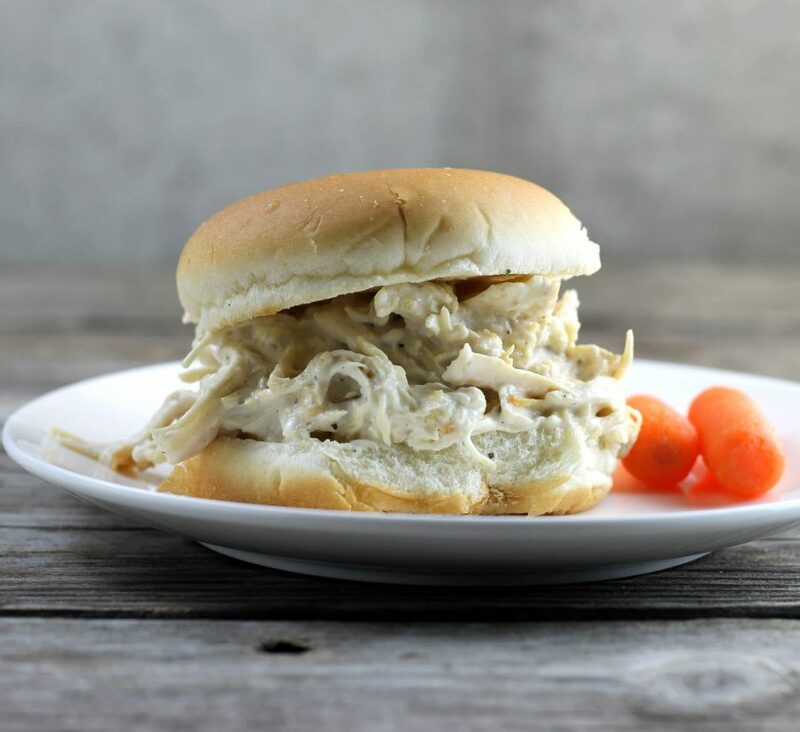 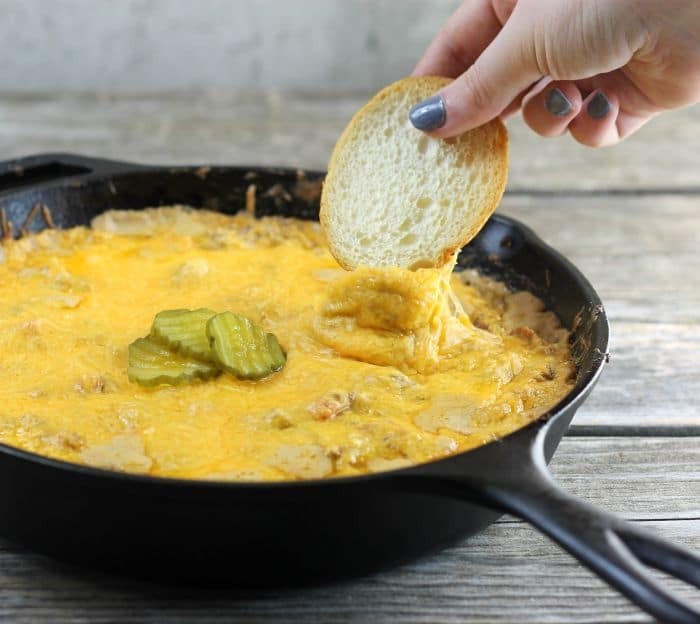 Cheeseburger Dip all the flavors of your favorite cheeseburger made into a dip, serve it with toasted french bread slices, tortilla chips, or crackers. 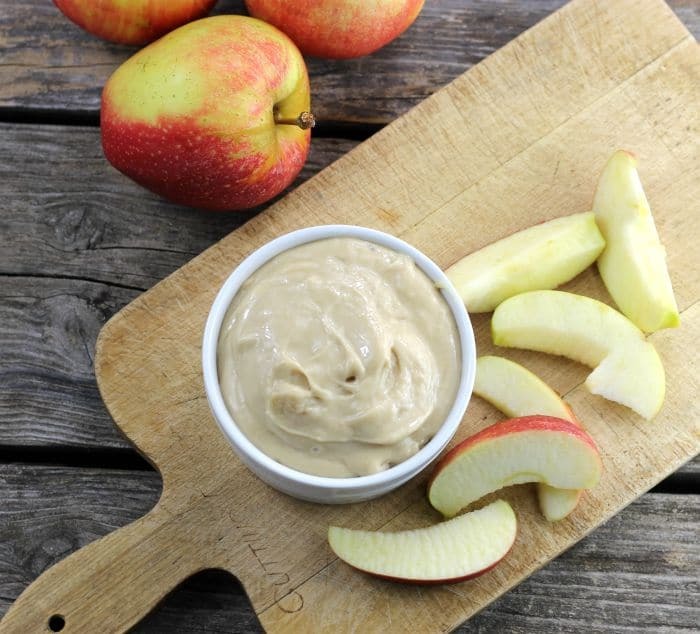 Cream Cheese Apple Dip, is made with only four ingredients; it is sure to be a hit with the whole family serve it with your favorite apples. 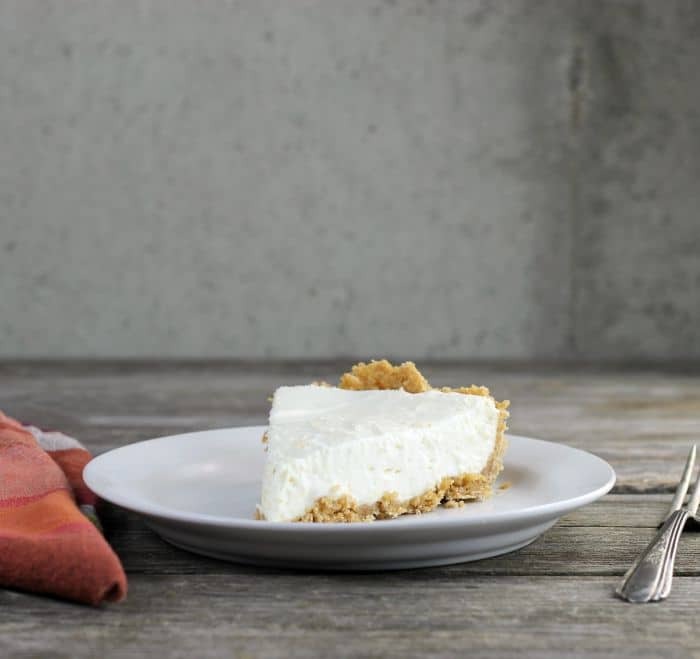 Lemon Cream Cheese Pie a light creamy pie with just enough lemon tartness to make your lips pucker and the cream cheese gives it a nice tang.